We ask our readers to expect more from their perfect wedding day. Aspirational and accessible, UNVEILED is the luxury bi-annual wedding magazine and digital platform for stylish couples in the North of the UK. We design inspiring content with a focus on cutting edge bridal fashion, beautiful real weddings, exclusive venues, deluxe styling details, quality suppliers and original creative editorial. 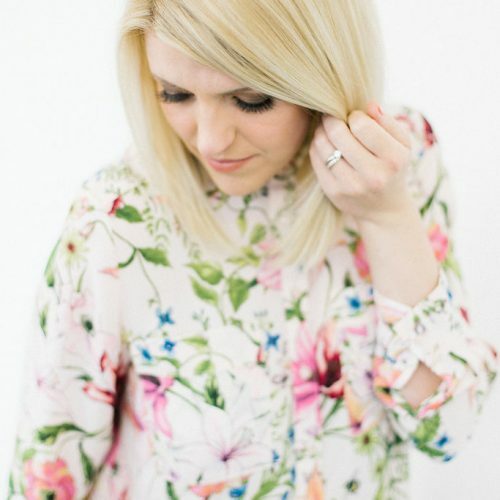 Julia Braime is a leading wedding industry expert and the founder of multi-award winning blog and famously epic bridal events specialist Brides Up North. 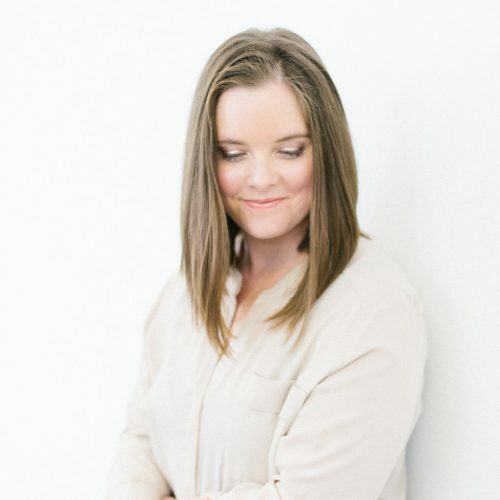 Julia has been profiled in or contributed to almost every National wedding magazine title, as well featuring extensively in regional bridal titles, national news and lifestyle press. When she’s not front-row at the world’s bridal fashion shows or styling and directing UNVEILED’s exclusive editorial shoots, Julia can be found spending time with her husband and two small daughters or managing her current home renovation project. 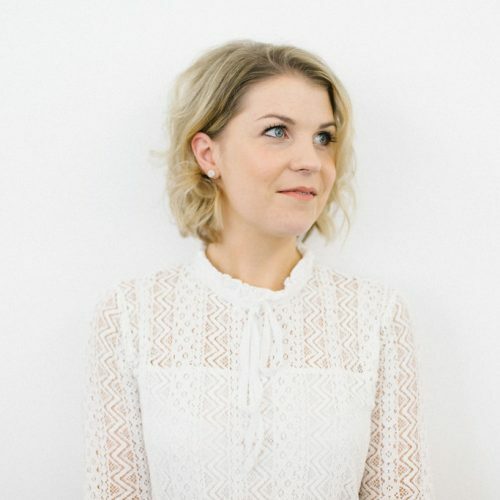 Rachel Parry has been Features Editor for UNVEILED since 2015 having previously worked for leading news titles and glossy lifestyle magazines during the earlier stages of her successful journalism career. Rachel thrives on viewing new bridal collections, interviewing top designers, discovering the country’s finest venues and immersing herself in all the details that give UNVEILED’s weddings the wow-factor. 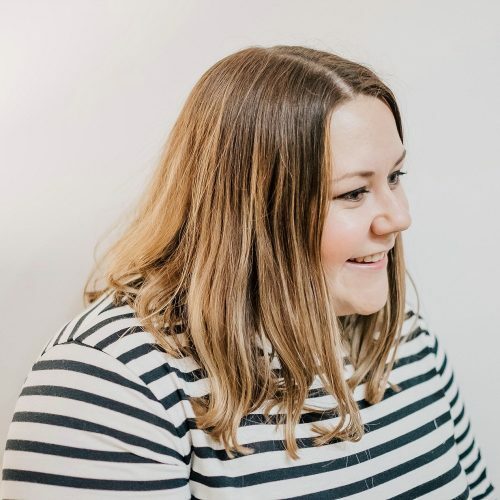 Rachel is passionate about supporting cool, independent businesses in her home city of Sheffield and especially loves trying out up-and-coming foodie spots. She balances this with a passion for fitness and planning her forthcoming wedding day. Sarah Carlton joined the team in early 2016. She runs a creative studio alongside her husband where they specialise in design for print. Sarah’s loves being the first to see UNVEILED’s stunning creative shoots and new collections. From there, she’s inspired to create beautiful layouts that let the content do the talking. Away from her beloved iMac, Sarah spends her time chasing her little boy around train museums and hunting for the best afternoon teas. 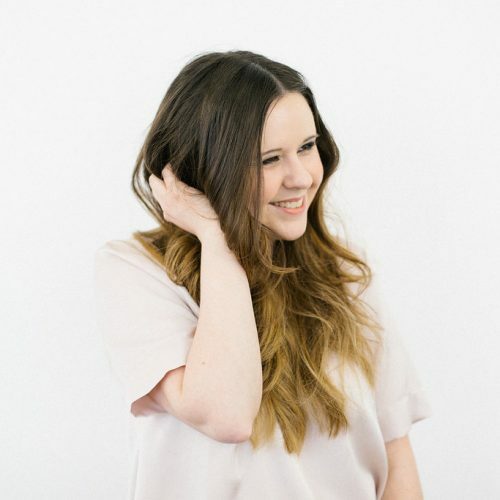 Georgia joined the UNVEILED team as an Account Manager in October 2018 having previously spent over 8 years’ working in the bridal fashion world, organising leading trade events and awards ceremonies. Having spent many years looking at beautiful bridal gowns, she’s loving discovering more about the wedding industry and meeting fantastic suppliers from across all specialisms, and the timing is perfect as she gets married in October 2019! Originally from north of the border, Alexis has lived in the North East for the past 15 years and considers herself officially an adopted Geordie. A qualified journalist, Alexis has written for our sister site, Brides Up North since 2016 and joins the UNVEILED team for our digital launch. Alexis also edits her own lifestyle blog, where you can find her latest musings on all things Newcastle-related, together with a smattering of her Instagram-worthy cocktail and foodie pics.